Winter is coming to the Lungau, our home! We had the first real snow in the beautiful Biosphere Reserve Lungau, home to our office. It is the start of the cold winter to come. The European Wilderness Society has its main office tucked away in a high alpine rural region in a village with a population close to 6 000. The Lungau is dominated by rural farming with almost 50% organic farmers. Tourism is increasing and has become besides the forestry a dominating industry. The local traditions are well kept and lively. The Lungau is listed in the UNESCO immaterial cultural heritage registry with the Prangstangen, the Giant Samson and the Silent Night Holy Night Lyrics. Nevertheless, the Lungau is also a victim of urbanisation, with a loss of almost 400 people every year to the cities. Especially young educated people are leaving the Lungau, due to lack of employment opportunities for graduates. 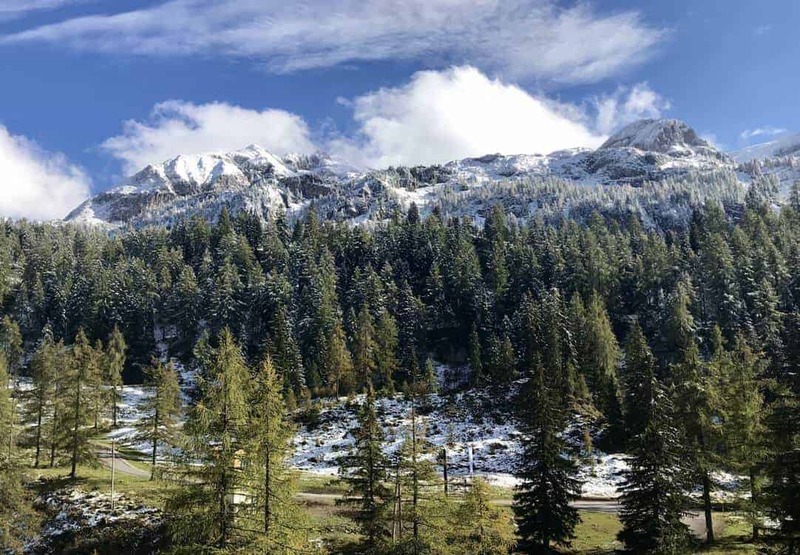 The Lungau was nominated as a UNESCO Biosphere Reserve in 2012 to develop sustainable strategies to address these and other issues common to rural areas compounded in the alpine regions.